Hiring PKM means you’re hiring an experienced professional team dedicated to delivering skilled and professional services. The Management team at PKM are there for you. If you have questions, need to change something, want to know where we’re up to. We are here for you and that is service you can stake your project on! 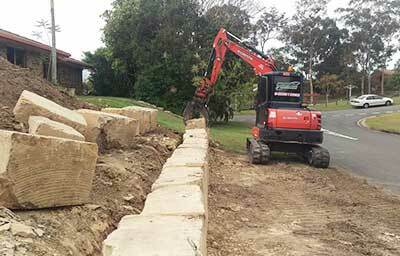 Hiring PKM means you are hiring skilled contractors with a wealth of experience providing earthmoving service in Brisbane. Our team is capable of carrying out difficult projects with ease. You can rest assured that the competence of the PKM team will ensure you only the highest quality end result. 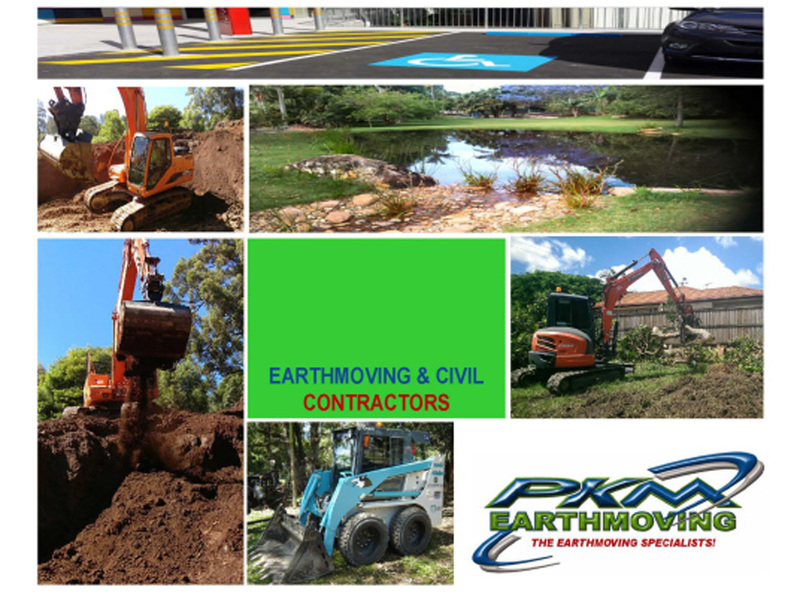 PKM Earthmoving is a privately owned Brisbane company offering exceptional value for money services in small to medium excavation works. 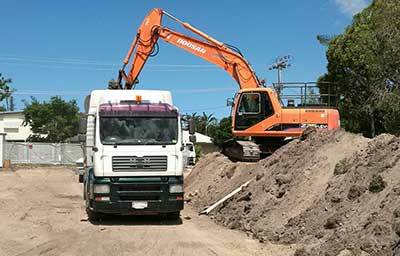 Based in Chandler, we service the Brisbane Metro, Sunshine Coast, Gold Coast and Western regions providing a range of earthmoving services to clients both small and large. 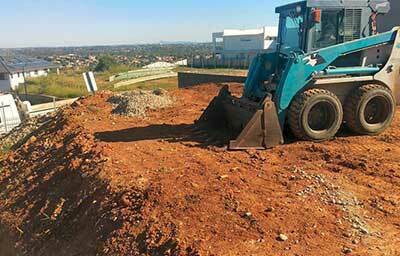 Originally established as an owner operated business and with many years experience of excavation in Brisbane and civil construction industries, PKM is founded on service and quality and consistently strive to deliver both. We maintain a client-friendly business model that allows you to benefit as much as possible from our earthmoving services. 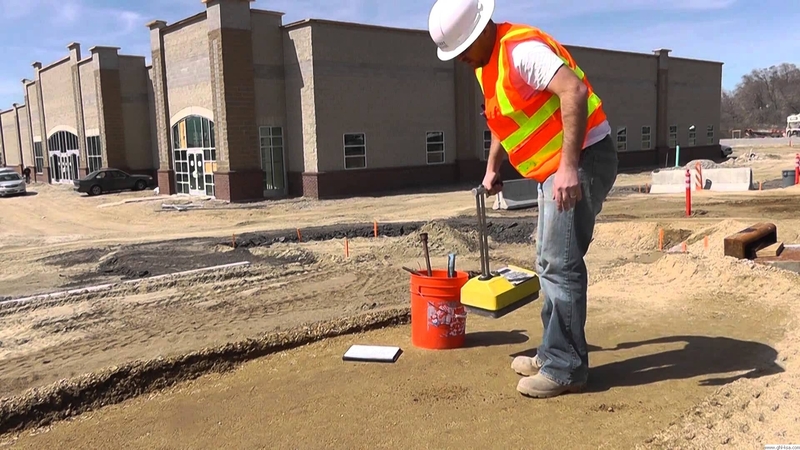 Our excavation and earth-moving teams are proficient enough to dig the foundation of any commercial structure. We believe in letting our community grow and flourish. 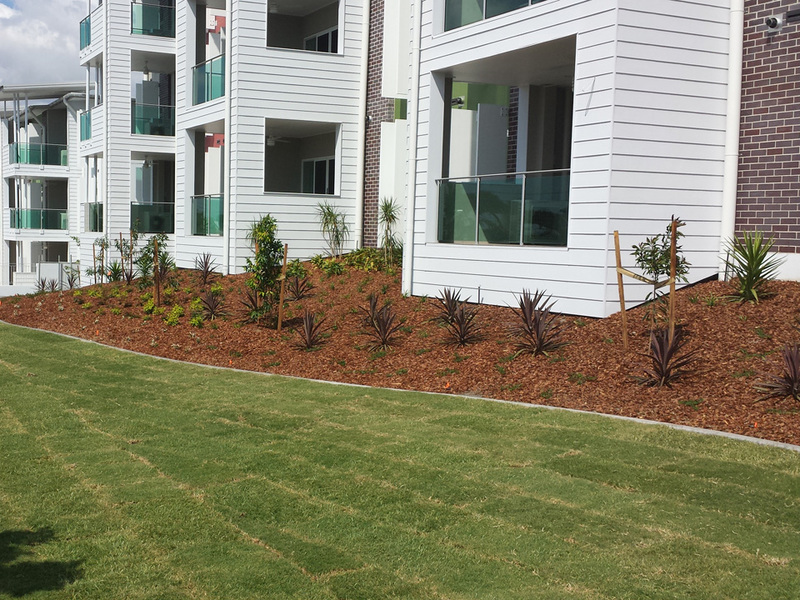 That is why our teams specialise in residential subdivision development projects. Every PKM worker and subcontractor has access to a comprehensive safety program that includes training, monitoring as well as up to date information on any new laws and regulations and innovative techniques so you can be confident in the safety and competence of the workers on your project. Hiring PKM means you are hiring experienced & skilled contractors capable of carrying out difficult projects with seeming ease. You can rest assured that the competence of the PKM team will ensure you only the highest quality end result. When you hire PKM for your project you no longer have to worry where your contractors have got to. We show up when we say we will and keep you up to date every step of the way.